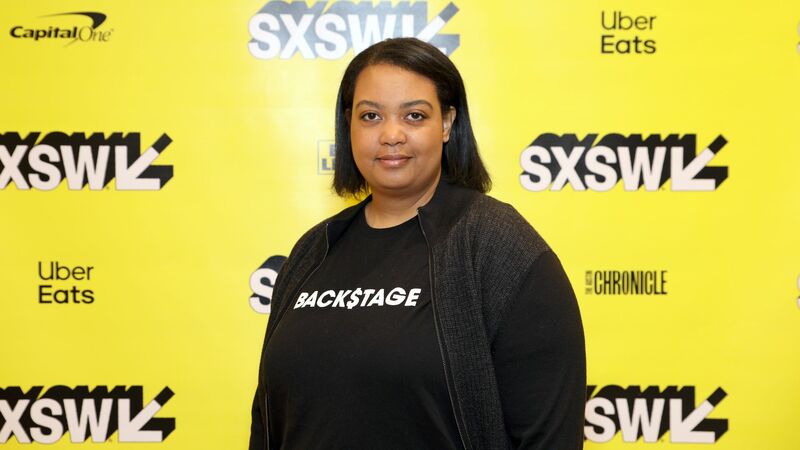 Arlan Hamilton seems to be everywhere. Keynote interviews at conferences like SXSW and the Vanity Fair New Establishment Summit, to the cover of Fast Company, to an engaging Twitter feed with more than 55,000 followers. She is, in short, one of venture capital’s highest-profile investors — befitting someone who created her firm while homeless, and who since has dedicated herself to backing founders who aren’t straight, white men. But Axios has learned that Hamilton was unable to raise a new $36 million fund that she touted last summer. Instead, Backstage has transitioned entirely to an accelerator model (Backstage Studio) and cut costs (read: layoffs) in the process. Bottom line: Hamilton has a compelling biography, and has sought to do something laudable outside of Silicon Valley's pattern-matching mold. But it's also true that tech media has been so thirsty for such stories that it may have put the cart before the horse, attributing success to a work very much still in progress. • Indebtedness: Leveraged loans default rates have fallen to 0.93%, their lowest level in nearly seven years, according to S&P LCD. The default rate had hit a three-year high of 2.42% in March 2018, due to the iHeart bankruptcy. The broadcaster has now aged out of the LCD calculation. Why it matters: There have been growing calls to more strictly regulate leveraged loans, particularly the "covenant-lite" notes that have become more prevalent than at any other time since before the financial crisis. 🎧 Pro Rata Podcast: Our new episode focuses on social impact investing, and Felix Salmon's contention that it's indelibly inked with hypocrisy. Listen here. Log in to your ESPN.com account, or sign up for one. Either option is in the homepage's top-right corner, and you can register via your Facebook account. Create your bracket before the games begin on Thursday afternoon. Good luck! Ares Management and Crescent Capital are set to assume control of thrift store retailer Savers from Leonard Green & Partners and TPG Capital, via a debt restructuring that also would include $165 million in new cash, per Bloomberg. The deal is being negotiated out of court, but may include a bankruptcy filing. Why it's the BFD: Because Savers is the nation's largest for-profit thrift store chain, with over 300 locations and around 22,000 employees. ⛽ Brigham Materials, an Austin, Texas-based owner of oil and gas mineral royalty interests, filed for a $100 million IPO. It plans to trade on the NYSE (MNRL) with Credit Suisse as lead underwriter. Shareholders include Warburg Pincus and Yorktown Partners. • Goldman Sachs Asset Management agreed to acquire Standard & Poor’s Investment Advisory Services from S&P Global (NYSE: SPGI). • Andrew Parker is stepping down as a partner with Spark Capital, nine years after he joined the VC firm. No word yet on future plans. Alan Krueger in 2011, at announcement of his nomination to be chairman of the White House Council of Economic Advisers. Photo by Mandel Ngan/AFP/Getty Images. 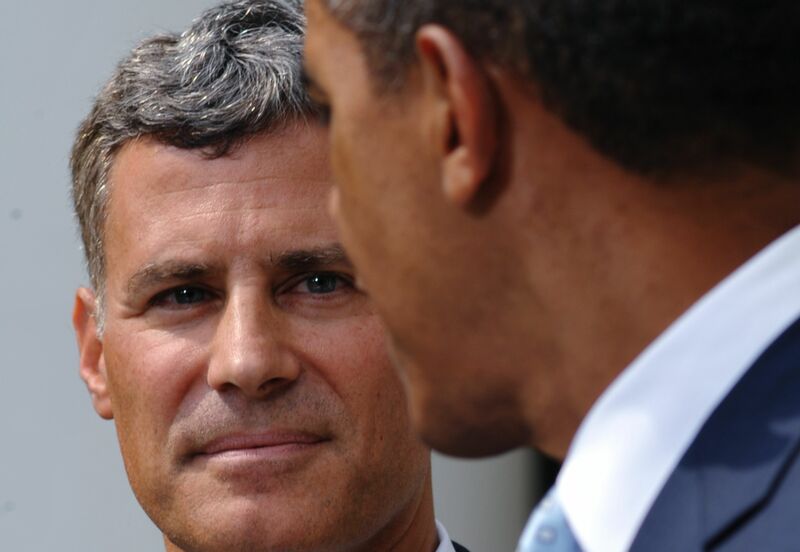 Alan Krueger, the Princeton economist who once served as President Obama's top economic advisor, has taken his own life at the age of 58. Krueger's best-known research focused on the labor market, arguing that a higher minimum wage did not usually result in slower hiring. He also has a book coming out this June called Rockonomics, which details what the rapidly-changing music industry can teach us about the modern economy. You are not alone: If you have any thoughts of self-harm or suicide, please pick up the phone right now and call the National Suicide Prevention Hotline at 1-800-273-8255.